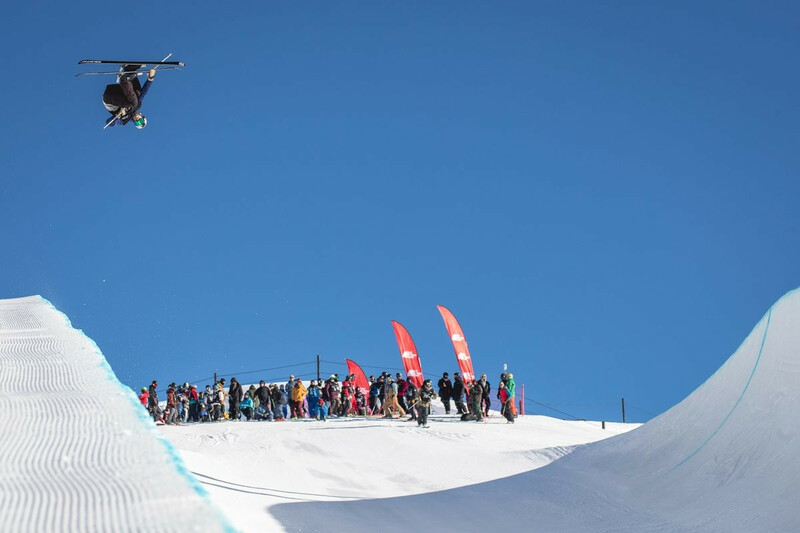 Heavy snowfall has forced officials at the International Ski Federation (FIS) Snowboard World Cup in Laax to call off today's slopestyle qualification, which had been brought forward from tomorrow due to a bad weather forecast. 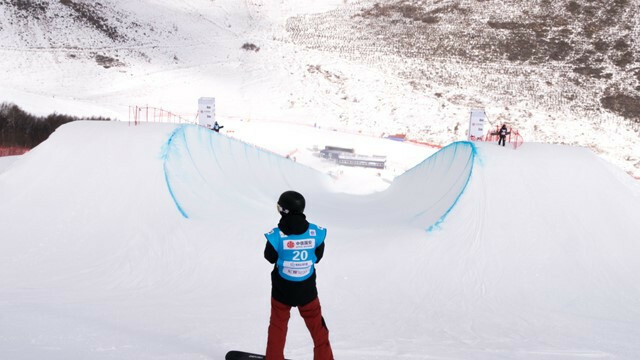 France's Marie Martinod and China's Kexin Zhang topped the women's halfpipe qualification at the latest International Ski Federation World Cup event in Copper Mountain, Colorado. Copper Mountain will stage the second event of the International Ski Federation (FIS) Halfpipe World Cup season. 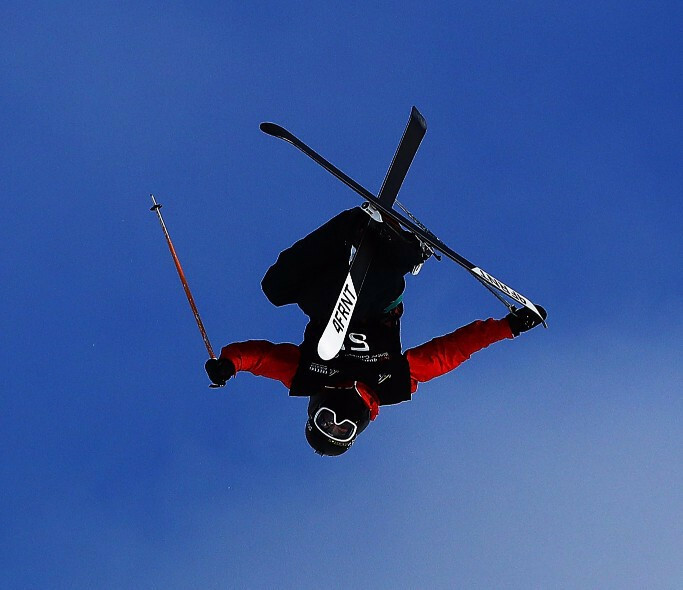 American Alex Ferreira and Cassie Sharpe of Canada topped the men's and women's standings respectively at the first International Ski Federation Ski Halfpipe World Cup of the season in New Zealand. 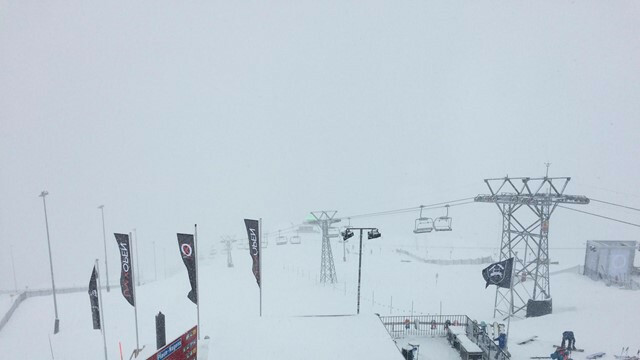 The opening leg of the International Ski Federation (FIS) Ski Halfpipe World Cup season has been pushed back a day due to fog in New Zealand.